Q-Santarun Photos, by a Santa Runner! If you’ve been reading our recent posts (if not, why not!?) 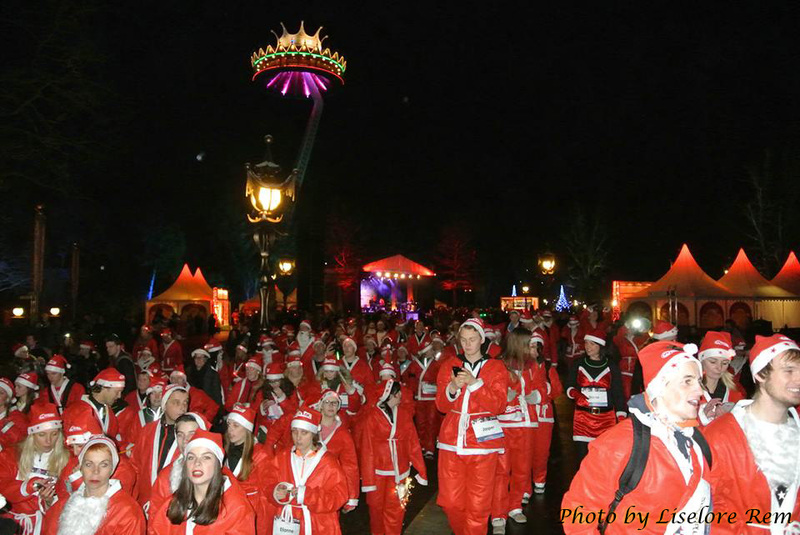 then you will know that Efteling recently hosted a Santa run in aid of food banks, with 1200 Santas running around the park. Our friend Liselore did the run, and took some photos which she has kindly shared with us. 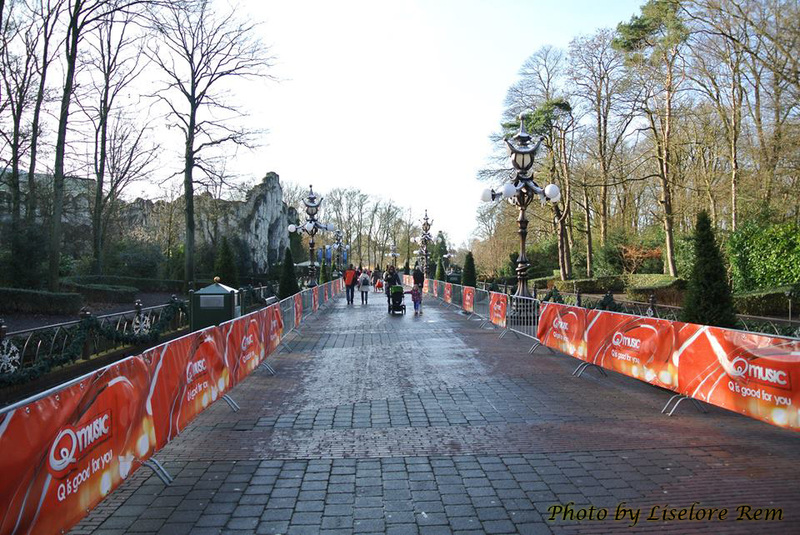 Here are the barriers for the run, passing the Octopus Restaurant. 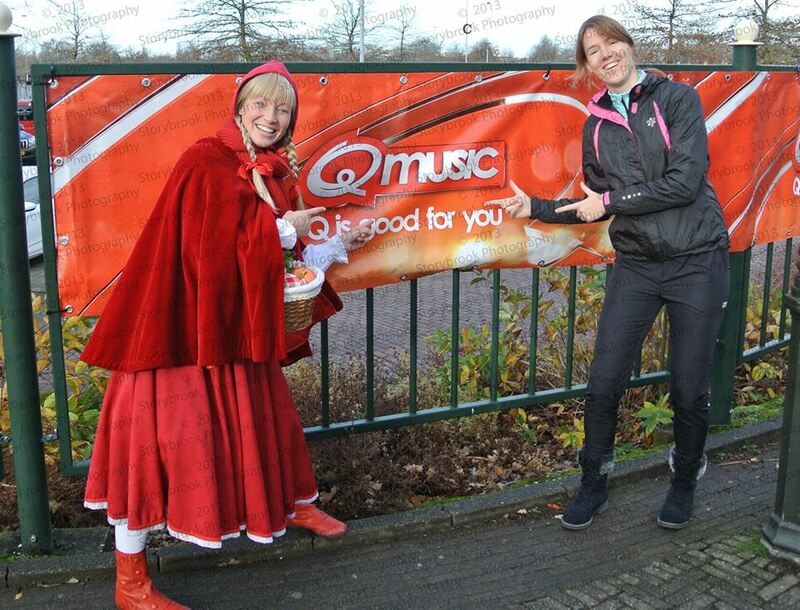 Here is our runner with Roodkapje! 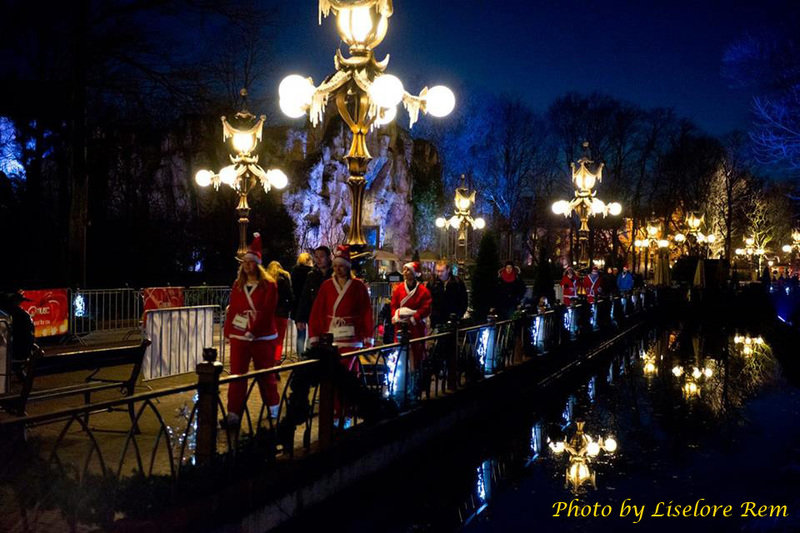 Some Santas on Pardoes Promanade. Here they are, a LOT of Santas. For a video of the runners, click here! 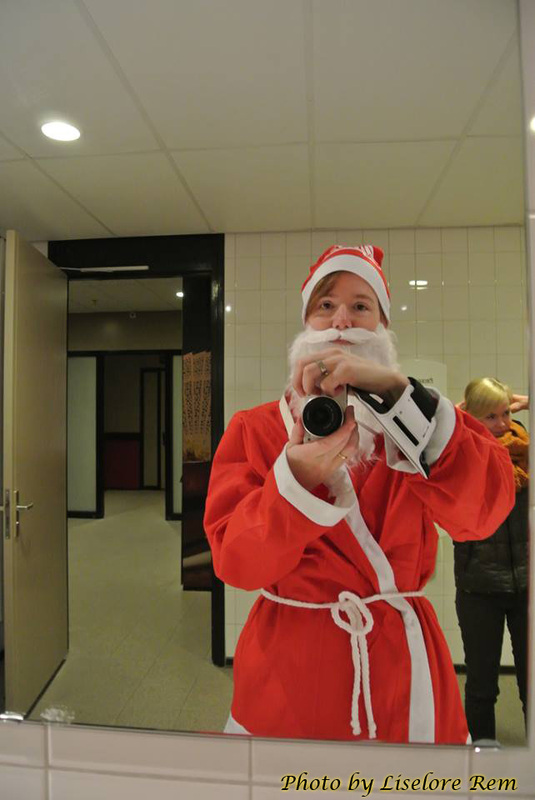 Many thanks to Liselore Rem for sharing many photos with us, and congratulations to all the Santas who ran to raise money for food banks.